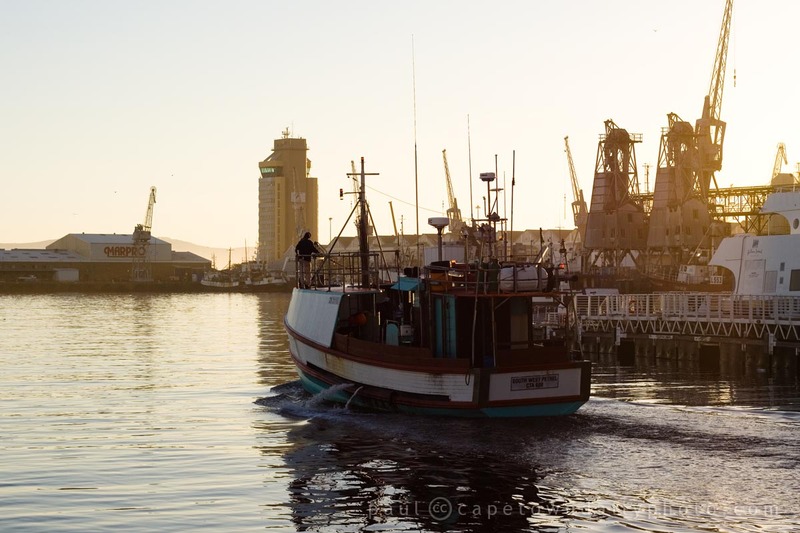 If you're a keen fisherman, you may be excited to find out that in Cape Town you can not only fish off various beaches or from recreational fishing boats - but you can also do some fresh-water fishing for Bass and Carp, or even try your hand at fly fishing. Visit this page on southafrica.info for a list of South African fishing-related links. If you're planning on being in the Cape Town area, take note of the links under the heading for our province, the Western Cape. Posted in General and tagged boat, fishing, harbour on Friday, 16 April, 2010 by Paul.